Amnesty International has applied to the Spanish courts for permission to observe the upcoming trial of twelve Catalan pro-independence politicians and activists. 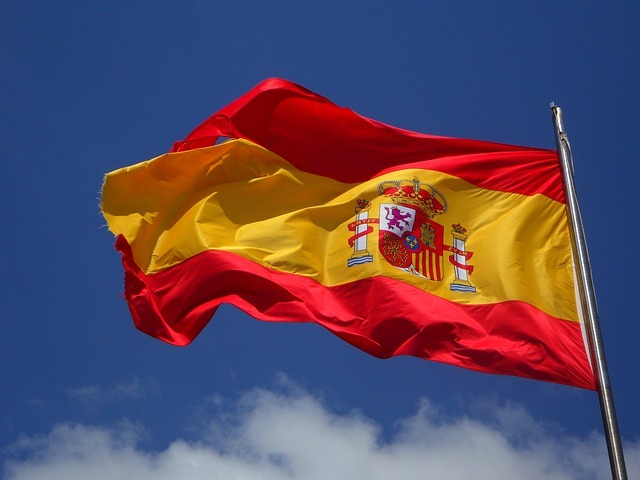 The human rights group has written to the Supreme Court of Spain for permission to be present in court when the trial begins within the next few weeks. A total of 12 people, nine of whom are in pre-trial detention, will be tried on charges including rebellion, misuse of funds and disobedience in connection with their role in the Catalan independence referendum in October 2017, which was declared illegal by the Spanish courts. Answering a written Dáil question about jailed Catalan leaders earlier this week, Foreign Affairs Minister Simon Coveney said he is “kept informed of developments in Catalonia by our Embassy in Madrid on a regular basis”.